The Volkswagen Routan is a cheap car to cover via auto insurance, with average annual rates $374 cheaper than the nationwide average. The Routan offers good cost-to-insure affordability, with a more expensive-than-average insurance rate-to-purchase cost ratio. Progressive offers the cheapest car insurance rates for the Volkswagen Routan, with an average annual cost of $377 — 47% more affordable than the average of top insurance companies. The highest-priced auto insurance company for the Volkswagen Routan is MetLife, with an average cost of $2,239 annually. 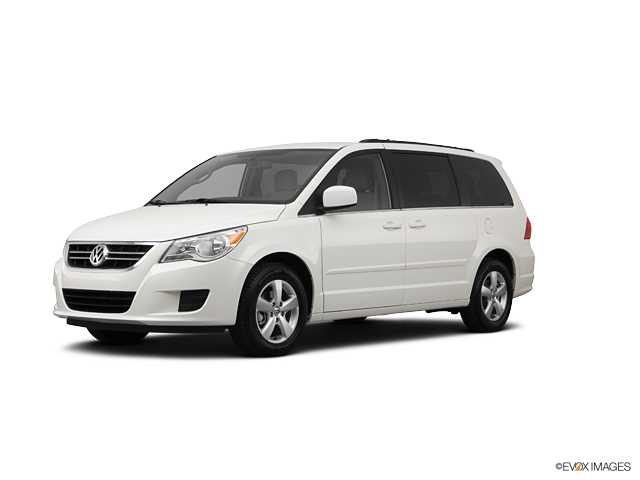 Explore the data below to get Volkswagen Routan car insurance rates from established auto insurance companies. How much does it cost to insure my Volkswagen Routan? Compare all 2014 Volkswagen Routan insurance rates. Compare all 2012 Volkswagen Routan insurance rates. Compare all 2011 Volkswagen Routan insurance rates.